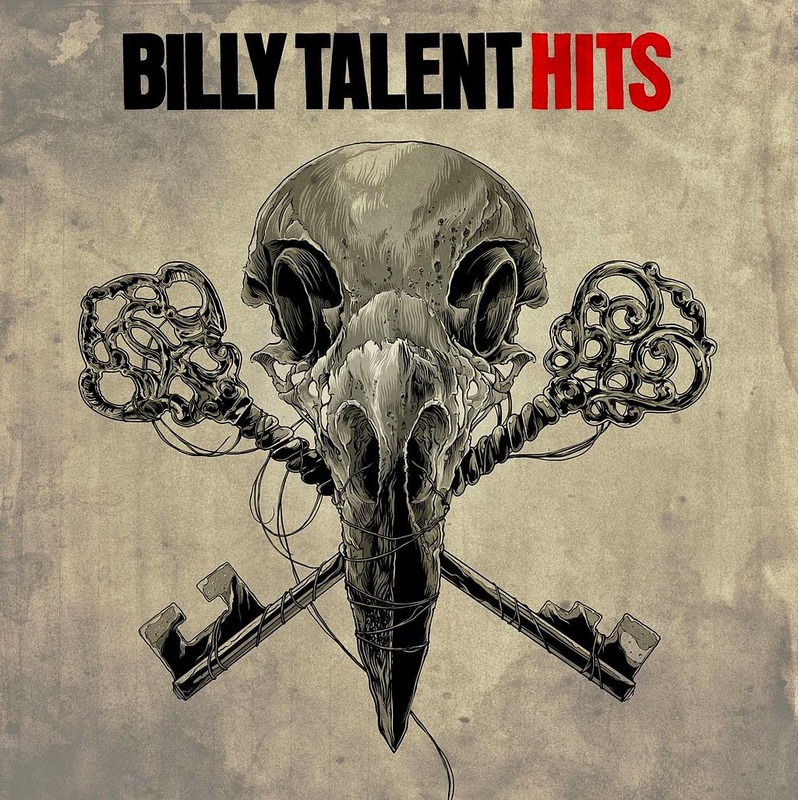 It’s hard to say anything negative about a compilation album that houses Billy Talent cuts like “Try Honesty,” “Rusted From The Rain” and “Viking Death March,” but by that same token, it’s hard to see the necessity of a greatest hits album after only a handful of studio releases. Regardless, that’s what we have with Billy Talent’s Hits, a collection of the best the Mississauga, Ontario, Canada quartet has to offer. From old school heavy hitters like “Nothing To Lose” and “Red Flag” to more contemporary offerings like “Surprise Surprise” and “Stand Up And Run,” Hits is arguably the best Billy Talent set list you could ask for. While the greatest hits portion of the record is all well and great, the main selling point is the pair of previously unreleased tracks. “Kingdom Of Zod” is prototypical Billy Talent; a fearless rock outing full of big guitars and even bigger riffing, and the closing “Chasing the Sun” is a criminally-short folksy ballad that perfectly caps off Hits with restrained passion. Just look at the track list. You probably don’t need much more incentive than that to buy this record. Oh wait, there are two new songs. Commence with your purchase now.